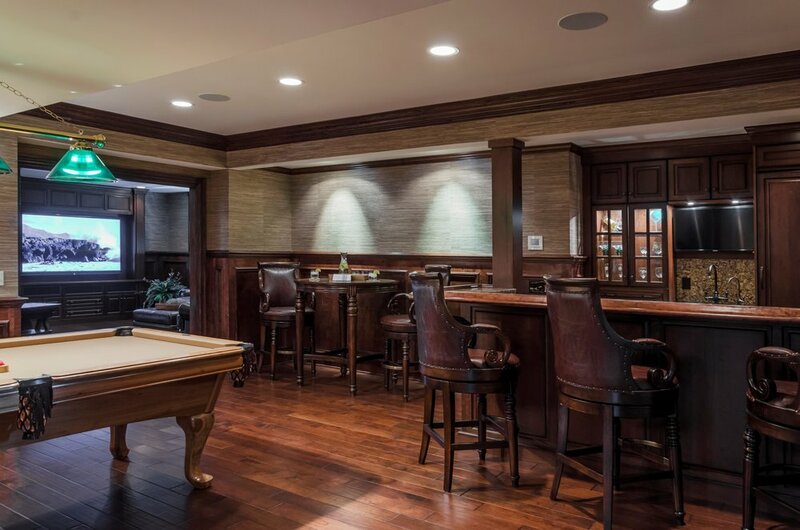 Today’s basement life is all about entertaining and relaxing. 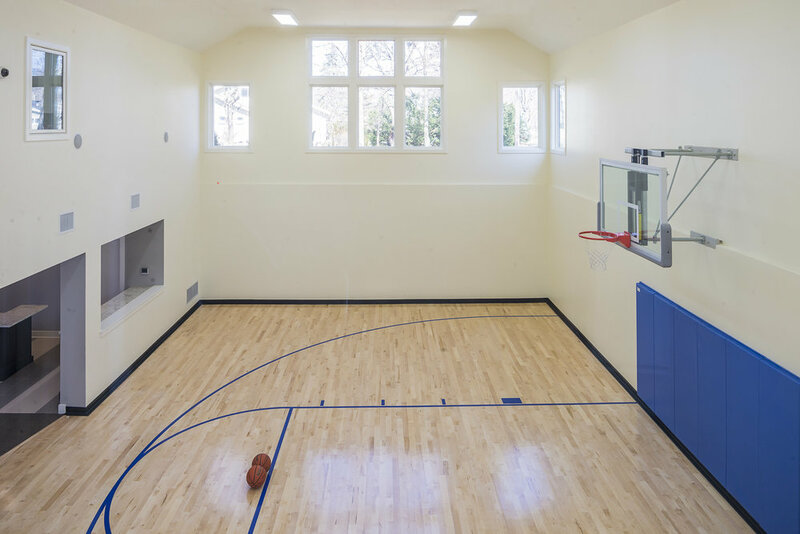 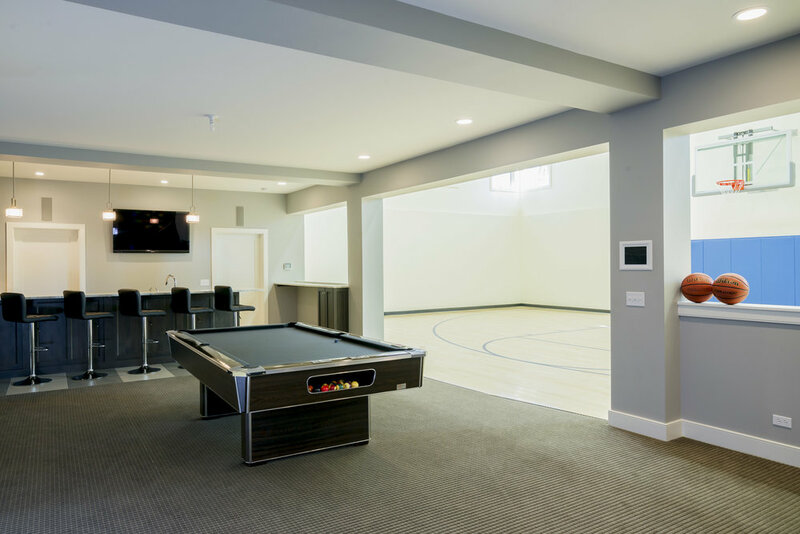 From custom wine cellars, in-home theaters, exercise gyms, bars and even a basketball court, we’ve built it all and we love it! 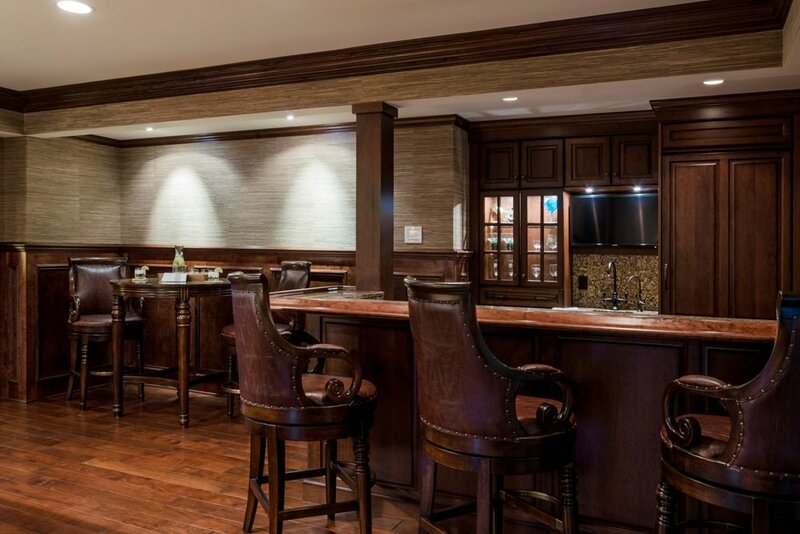 To us this means even more spaces to host friends and family, to embrace in lively conversation, and to make memories! 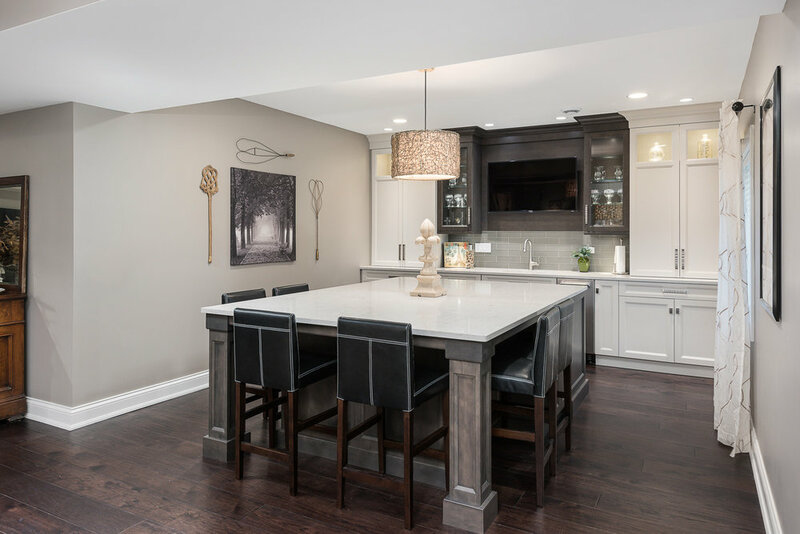 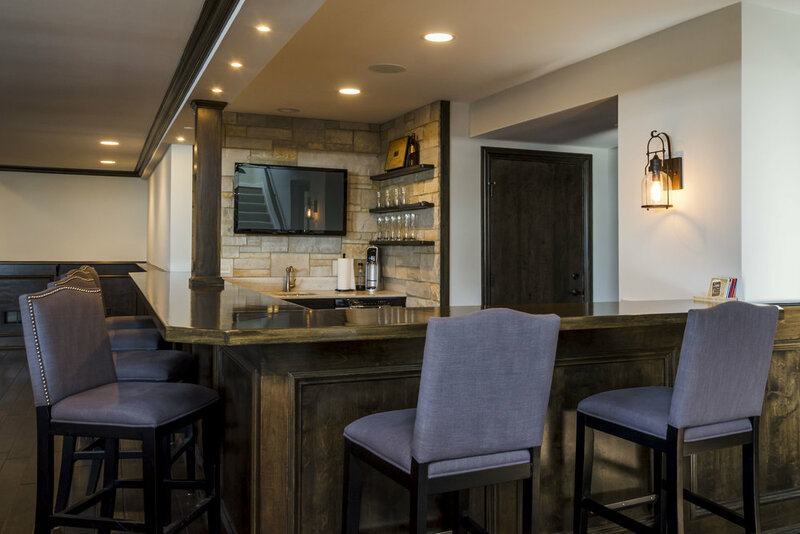 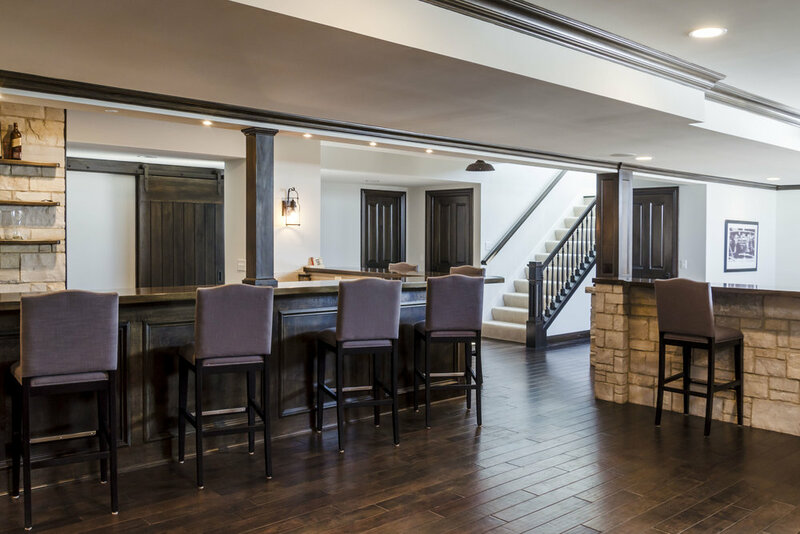 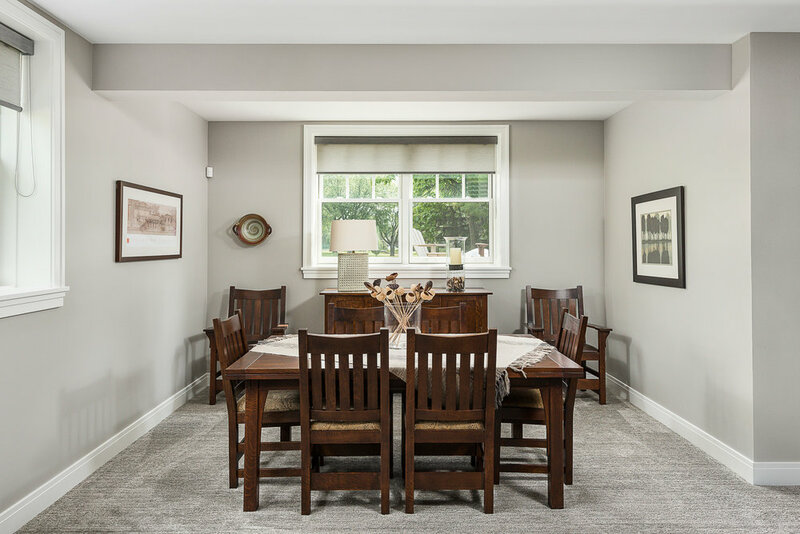 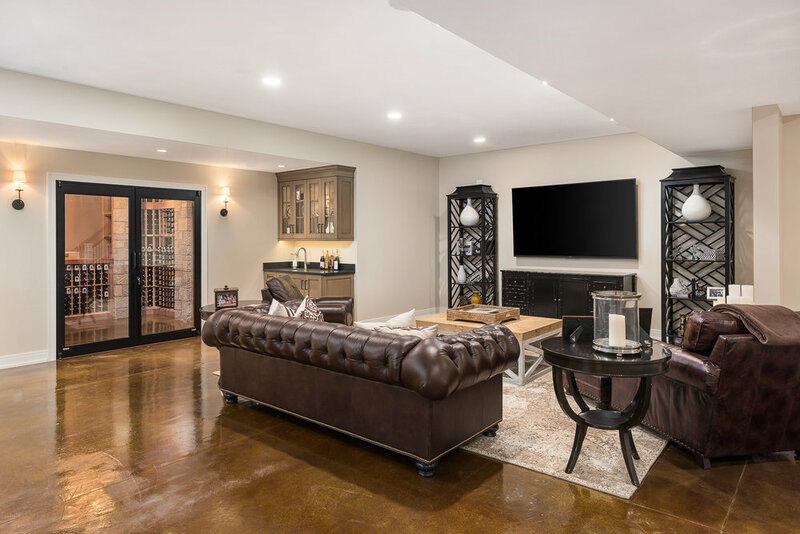 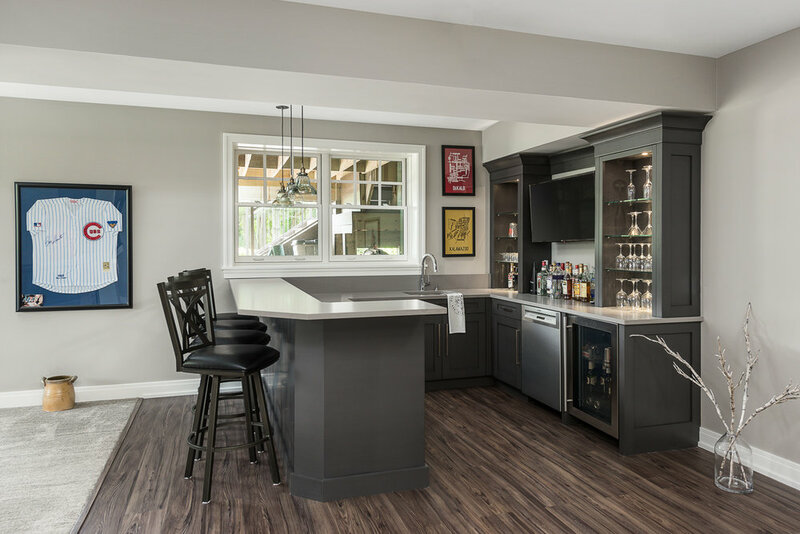 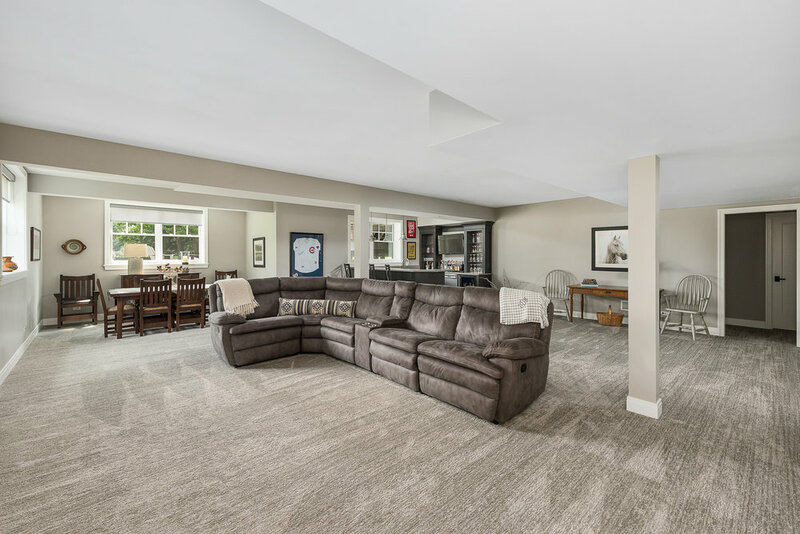 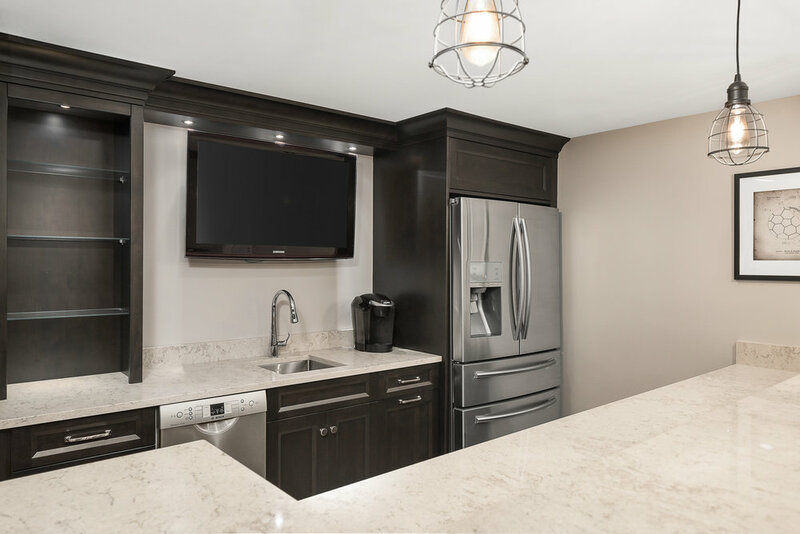 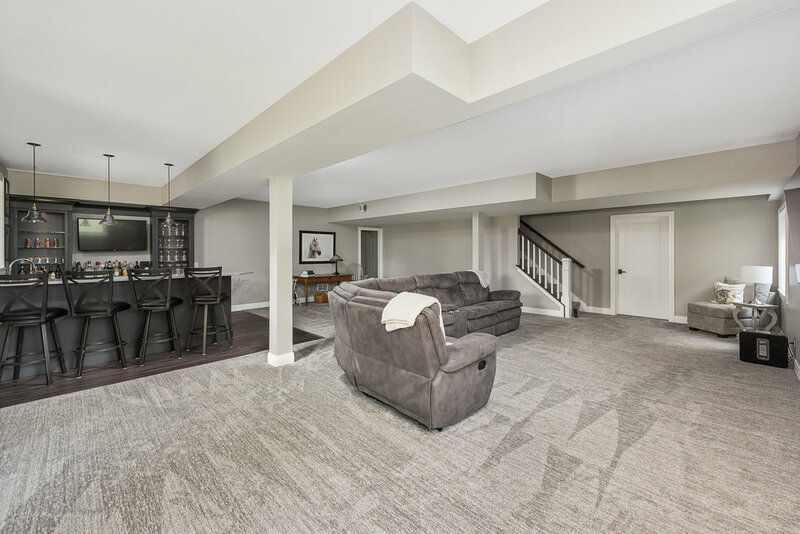 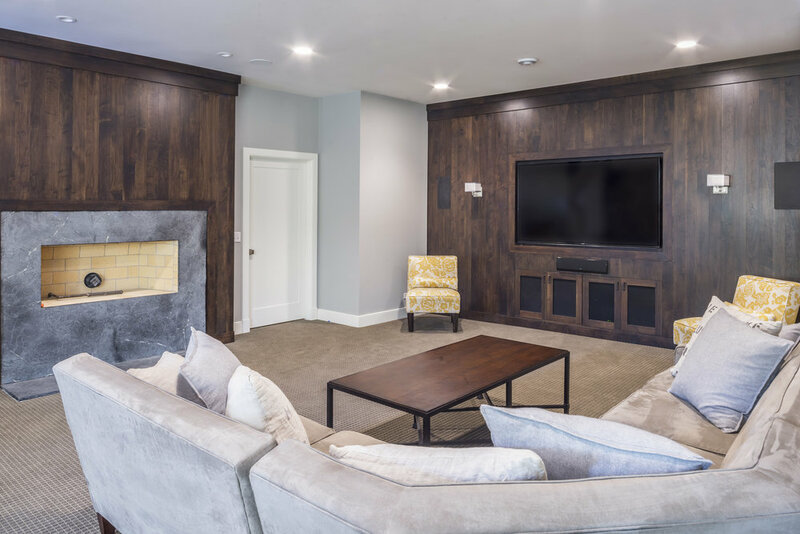 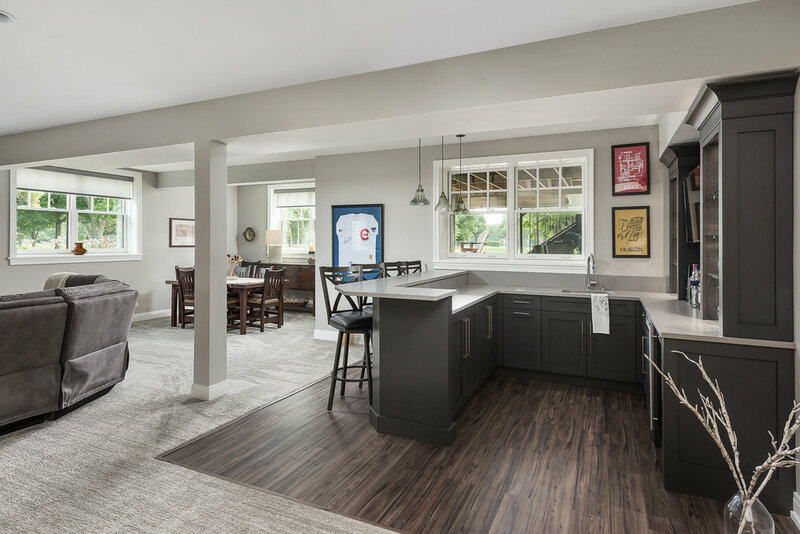 So whether you’re a wine connoisseur, die-hard Chicago sports fan, or simply enjoy hosting memorable gatherings, we promise to build a basement you’ll love.